The Audi Hospitality Suites are the most prestigious way to entertain your guests at the ballpark. 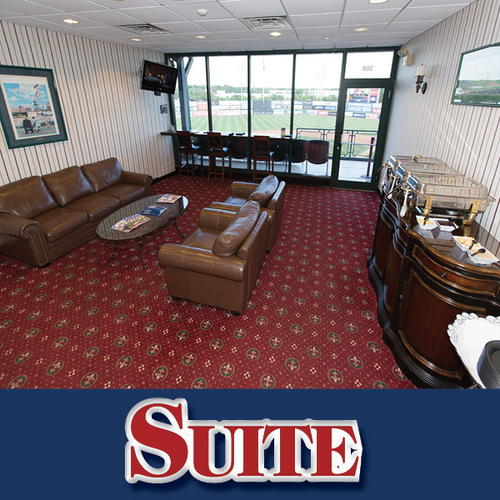 ASK US HOW YOU CAN GET A SPECIAL VISIT FROM SOMERSET PATRIOTS MANAGER EMERITUS AND FORMER NEW YORK YANKEES GREAT SPARKY LYLE IN YOUR SUITE! A non-refundable deposit is required within seven days of reservation. Food and beverages are not included in the suite pricing. Click Here For Suite Menu Ingredients!